With over 5 million customers globally, almost 3 million Facebook fans and international sales soaring 150% in 2010 - 2011, this is the achievement of UK's iconic shopping site - ASOS.com. ASOS started as a portal for celebrity-linked products and furniture under the name As Seen On Screen in 2000. Thirteen years later, ASOS.com has become the number one fashion shopping site of our generation, shipping to over 160 countries from its central distribution center in the United Kingdom. In 1996, Nick Robertson (co-founder of ASOS, who recently gives away £2.8m to staff in a special bonus), founded Entertainment Marketing with Quentin Griffins and zeroed in on the enormous potential of popular TV hit series "Friends". The marketing service company offered merchandise to television's programme producers as complimentary props for the TV set. The modus operandi behind this was to leverage on the power of celebrities to sell products and it was a huge success. Entertainment Marketing managed to secure big clients such as Calsberg, Coca-cola, Ford, Mars, Pepsi and Samsung. Big brands were paying top dollars to associate themselves with Hollywood's finest celebrities. 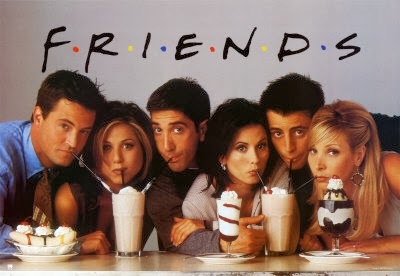 In 1999, during the time when the program "Friends" was aired, NBC received an overwhelming total of 4,000 calls about a lamp and audience wanted to know where they could purchase that specific lamp they saw on set. This clearly shows that people like to copy their favorite celebrity style, in the process willing to pay a decent and reasonable price for it. Never limit your e-commerce business to your home country. Always remember that international expansion via the Internet brings all overhead costs to virtually nil because it eliminates costs on human resource, physical rental of retail outlets, warehousing costs and much more. In 2010, international sales on ASOS skyrocketed to 142% while at the same time its domestic sales increased by only 25%. 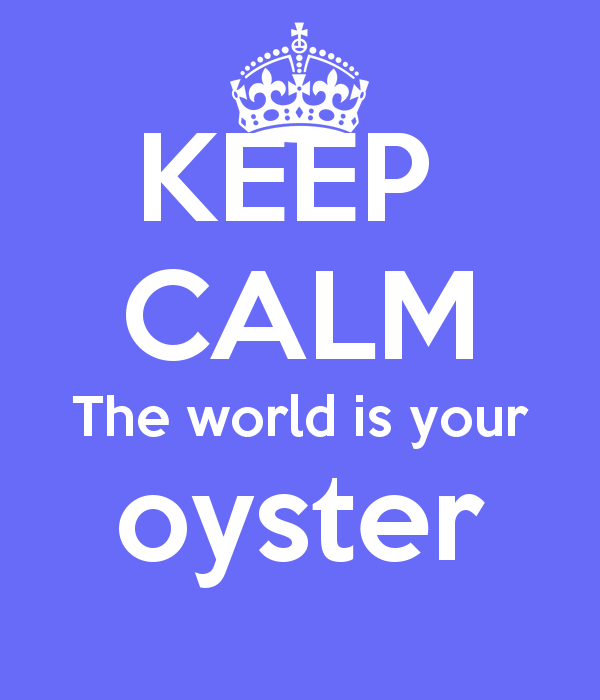 As the matter of fact, UK only accounts for 3% of the global Internet traffic. E-commerce business should look at the global arena and strive to compete on a global stage. This is of paramount importance especially if your home country has relatively small population compared to the likes of China, India, United States. Always take into consideration Internet penetration of the countries you plan to target, and go for the lower hanging fruit. ASOS.com has International sites in English, French, Italian, German and Dutch. It is always a smart idea to target first world countries compared to third world countries with low Internet penetration and online payment maturity. ASOS is doing all three of the above. Besides launching 1,500 to 2,000 new products every week, they also cater to a variety of audiences. From plus size to petite, and from female fashion to pet fashion, ASOS sells to more and more people everyday by rapidly expanding it's product range. ASOS has its very own in-house label on top of increasing the number of brands available for sale on the site. Read also: Why product offering (number of items) is important for online marketplace? Selling internationally by offering free shipping worldwide enables ASOS to sell to more people around the world, enabling them to keep growing beyond a certain threshold. ASOS has constantly grown the total number of brands available for sale on its site. This provides a good reason for existing customers to frequently return and shop as sizeable new products are introduced every week. Besides existing customers, every new brand launch on the site will definitely bring in new customers! 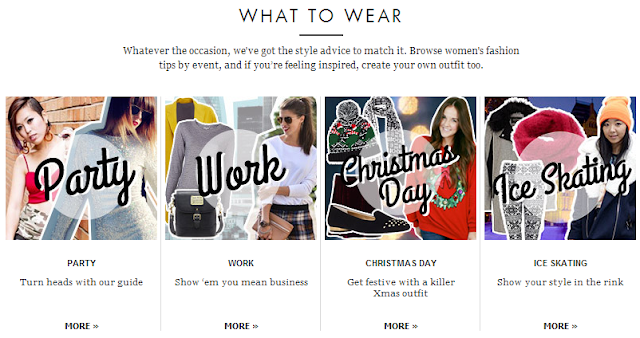 Tip: Think What Your Customers do BEFORE, DURING and AFTER Shopping on your site! 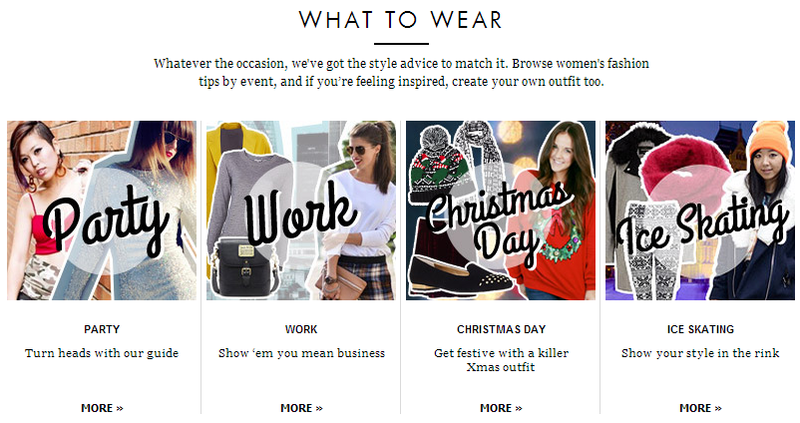 ASOS.com does not think like a typical brick and mortar retailer. Instead, they adopt an open-minded approach and develop a very good understanding on what a customer would do before, during and after browsing on the website. ASOS Fashion Finder has been introduced to help customers find the type of fashion they want and ASOS Marketplace provides consumers and aspiring designers the opportunity to sell their products or pre-owned items. Understanding what consumers do with the clothes which they do not wear or do not fit is an incredibly good insights to the consumer's behavior. Establishing ASOS Marketplace gives individuals the opportunity to resell their second-hand clothing, at the same time allowing new up and coming independent designers to sell and showcase their creations. It is no easy task managing such an enormous followings on multiple social media channels. 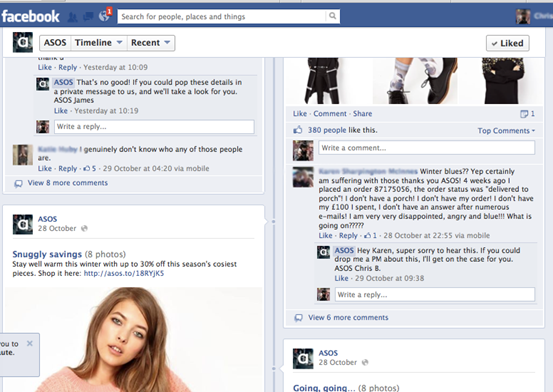 ASOS has a dedicated team to personally answer each and every complaint, comment on Facebook. Have you ever wondered how ASOS.com handles missing orders? 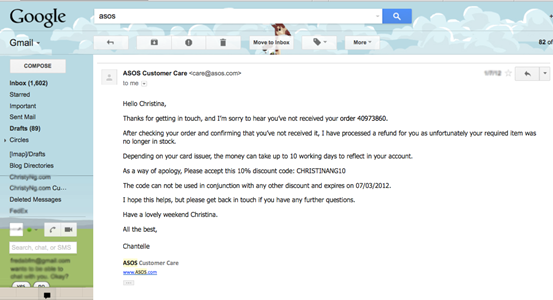 Not only you will get a full refund, ASOS will also compensate you with a 10% discount code for your next purchase. This is such a simple but smart move to retain your customers and build loyalty! Always remember that, a happy customer is bound to tell 5 people about you and an unhappy customer will tell 10 people about you!